Here are the 9 brand marketing trends that can open significant opportunities or create big challenges over the next 12 months. 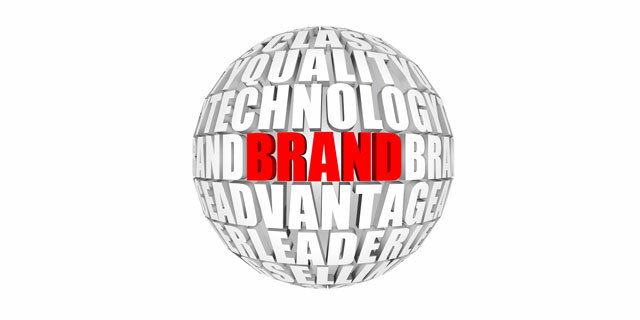 Is your brand ready for them? Social media reputation management has never been more important, and brand transparency is critical. In 2013, even the smallest mistake can become a huge public relations problem. You need to be ready with response plans in place to protect your brand reputation. Social media also makes it easy for consumers to confirm if a brand really walks the walk and talks the talk. It’s a lot harder to earn consumers’ trust in your brand today, and it will be even harder from now on. The world is changing faster than ever, and so is the social web. To top it off, hyper-connectivity will reach record levels with the growth of mobile device usage. Your brand needs to drive the change, not just try to keep up with it. If your brand isn’t able to adapt, another brand will. In 2012, we started to see a significant shift to brand storytelling and creating branded experiences. If Apple could do it, why can’t other brands? That line of thinking brought us emotion-driven ads from Google and slick copycat designs from Microsoft(e.g., the Microsoft Surface ads, Microsoft stores, and the Microsoft Store website). Every brand should be creating brand experiences both in-person and online. If you’re not creating them already, you’re late. Last year the world witnessed the rapid growth of sites like Pinterest and Instagram that brought the demand for visual content to the forefront of digital publishing. Images didn’t just enhance content anymore. Images were the content, and people loved it. Brands need to embrace visual content to tell their stories, just like the global audience has. Consumers expect brands to use their money and their reach for social, environmental, and economic good. Corporate social responsibility is important to every company, but brand marketing executives should make positioning their brands as social influencers a strategic priority! Big data, research data, competitive analysis data, consumer data, and every other type of data you can think of will be included in marketers’ goals. Turning that data into actionable metrics and initiatives will be the more challenging step, and it’s one that all brand marketers should be concerned with in the coming 12 months and beyond. Using the data collected throughout the year, brand marketers will need to leverage behavioral targeting, particularly to increase ROI for digital and mobile marketing campaigns. We saw a proliferation of branded content that had little focus and lacked clear strategy. Contact Just Marketing for a consultation about how we can help your brand grow stronger. What do you think are the most important brand marketing trends, opportunities, or challenges that should dominate?